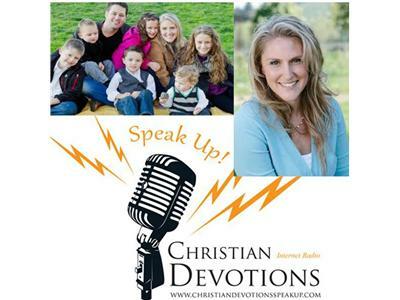 Join us this week on Christian Devotions SPEAK UP! and discover the importance of reliance on Christ through childbearing with author and speaker Angie Tolpin. 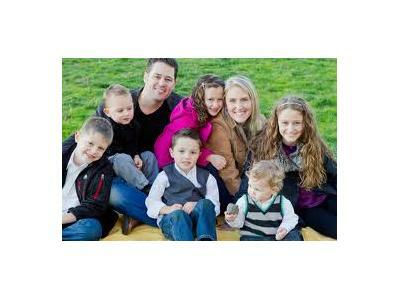 Angie lives with her husband Isaac and six children on a hobby vineyard in the Pacific Northwest. 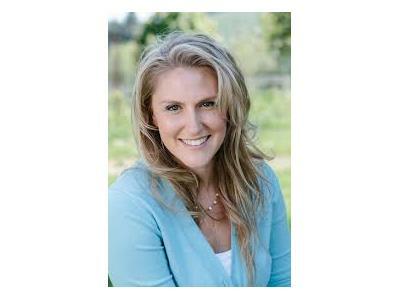 She is a home-schooling mother and, together with Isaac, runs Leaders Marriage Seminars for their company, Choose Growth. Her passions include embracing her role as wife and mother, along with inspiring and equipping mothers to leave intentional legacies. You can find her sharing what the Lord is teaching her at Leaving a Legacy http://angietolpin.com/. Her love for Christ and understanding of His Calling on her life is her main motivation for taking action towards obedience in all aspects of life. Angie is passionate about serving Him through ministering to women in all sorts of life situations, but women who are married to men involved in leadership have a special place in her heart. 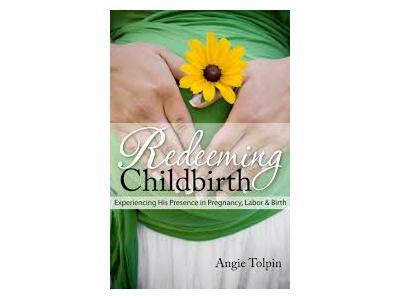 Her book is called Redeeming Childbirth and you can discover more about that at http://redeemingchildbirth.com/.